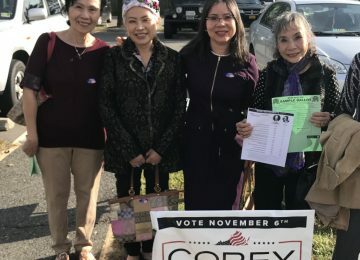 Woodbridge, VA – A new poll released today shows a tight race between incumbent Senator Tim Kaine and Republican challenger Corey Stewart. Kaine leads Stewart by just 5 points, roughly 50% to 45%, in the first public survey of likely voters in the general election. 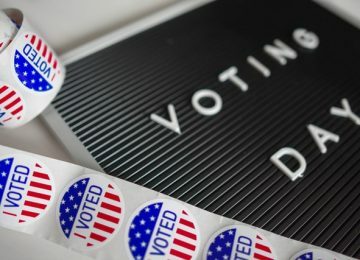 The survey, conducted by Poolhouse and Cygnal, interviewed 1,199 likely voters in Virginia, with a margin of error of ± 2.83%. 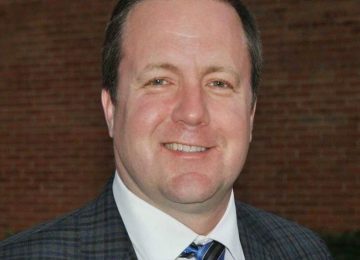 Republican U.S. Senate nominee Corey Stewart is chairman of the Prince William County board of supervisors and former state chairman for Donald Trump. 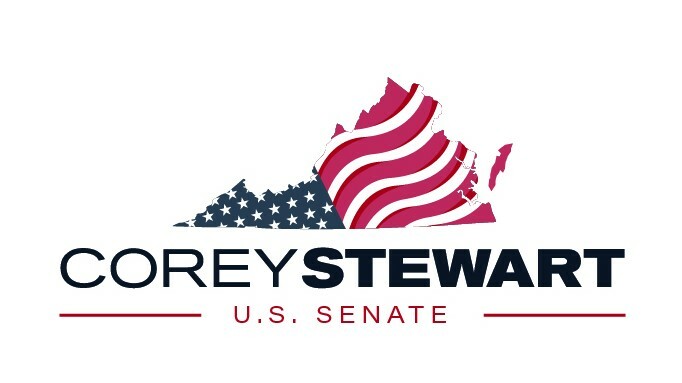 To schedule an interview with Mr. Stewart, email press@coreystewart.com.